Our casual collections are ideal for wearing everywhere – in the yard, in the saddle, even out in town! With clothing and accessories suited for all ages and occasions, we have an excellent selection to choose from. The children’s clothing range at Ayr Equestrian has a selection of tops and outwear suitable for the younger rider. With clothing that is designed for riding and for style, young girls will love what we have on offer. 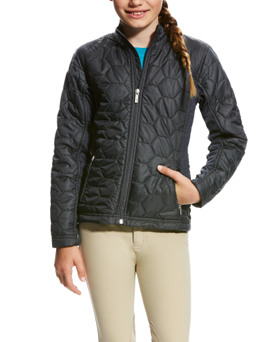 We have a range of jackets and outerwear for adults and children alike, supplying popular equestrian brands such as Pikeur, Ariat, and Tredstep. 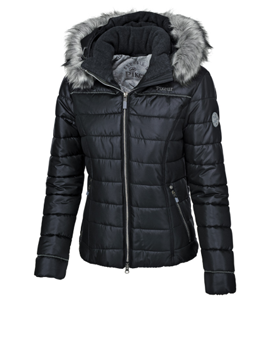 We have jackets to suit all weather and seasons – from heavier jackets for the cold winter months to lighter summer jackets that will look great both in and out the saddle. 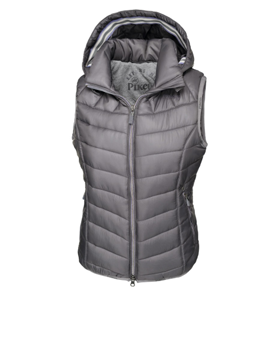 Alongside the range of jackets for men, women and children, we have an ever popular choice of gilets. Our range of polo shirts and tops include tops that are suitable for training, competitions, or both. We have a varied selection that includes both Ariat and Pikeur – with a range of styles, fabrics, and colours to find what suits you most. 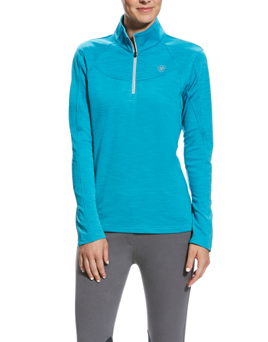 We also have a collection of sweatshirts & fleeces – just what you need for layering up when the weather cools down! Keep them on hand to add an extra layer as the evenings cool down in summer, or use them as a base layer during the cold winter months. 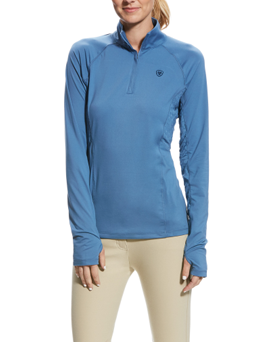 A flexible, and to some an essential, piece for your riding wardrobe. 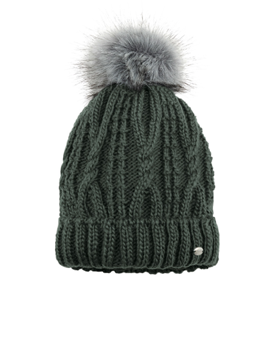 Complete your look with any accessories, such as our choice of branded socks, caps, hats, and bags. They can be a fun but practical way of showing off your team brand, while adding that little bit more comfort to your time in the yard. 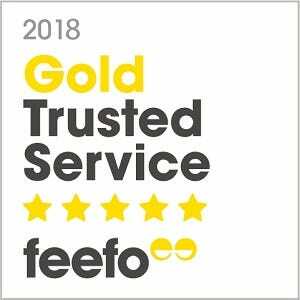 View our individual categories below to see the full ranges on offer at Ayr Equestrian.